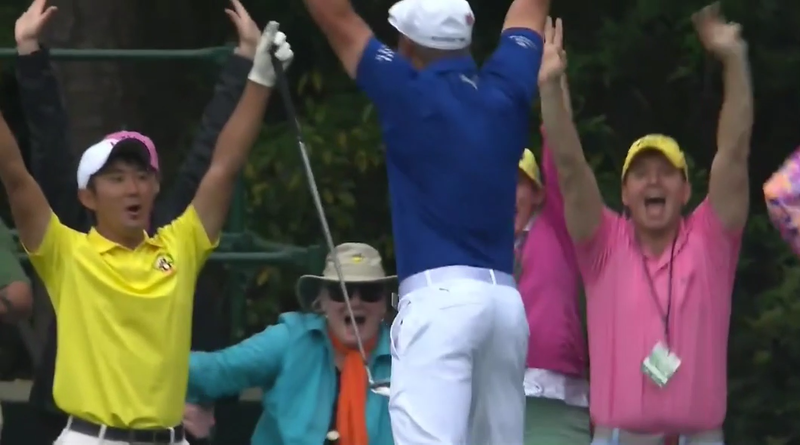 Bryson DeChambeau hit a hole-in-one on the famed 16th hole at the Masters during the final round. It was just the 21st hole-in-one at No. 16 in the history of the Masters tournament. Maybe more incredibly, it was the first ace ever for DeChambeau, who just missed one in the opening round during a great run to close his round. Charley Hoffman had the last ace at No. 16, getting a fortunate bounce before the ball rolled in the hole at the 2018 Masters. Read all of Business Insider’s Masters coverage here.